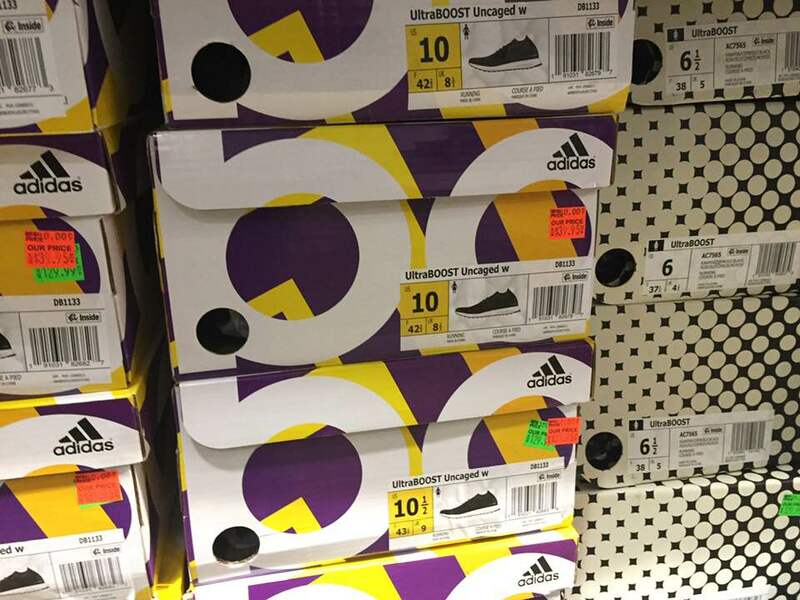 Let me get back to the topic at hands; so I stopped by the Adidas outlet and didn’t want to do a live video within the store ( as a sign of respect to the employees) so I went ahead and took pictures of the insane sale prices on the brand’s supposedly higher end sneakers I came across. 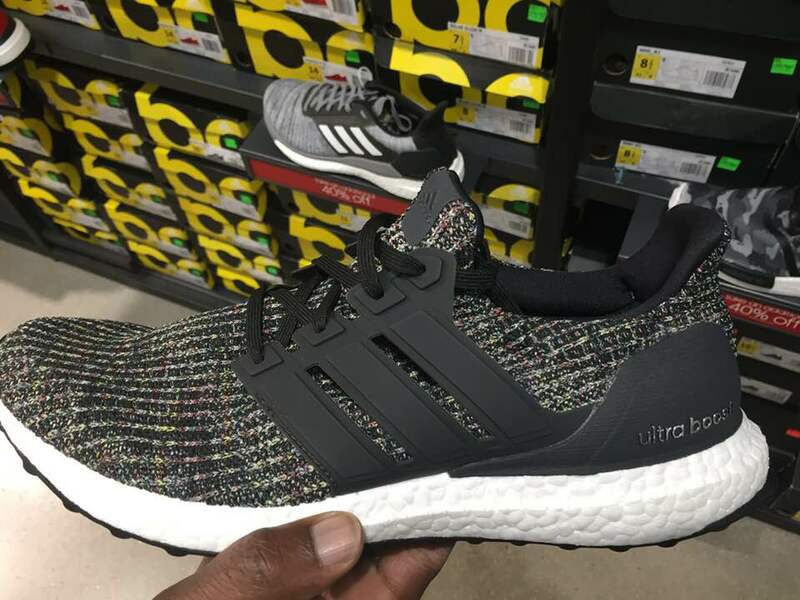 The shoe above belongs to the Ultra boost 4.0 family ( the latest upgraded model). 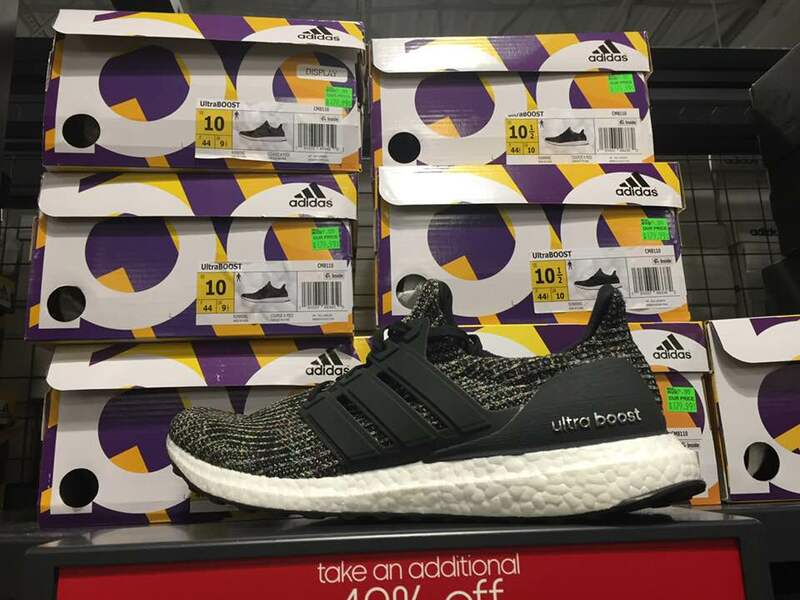 A couple of years ago, the Ultra boost silhouettes was the “Go To” shoe for third party sellers. 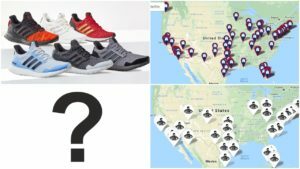 I always bring up third party marketplaces because they are the most accurate way gauge the value of a shoe. 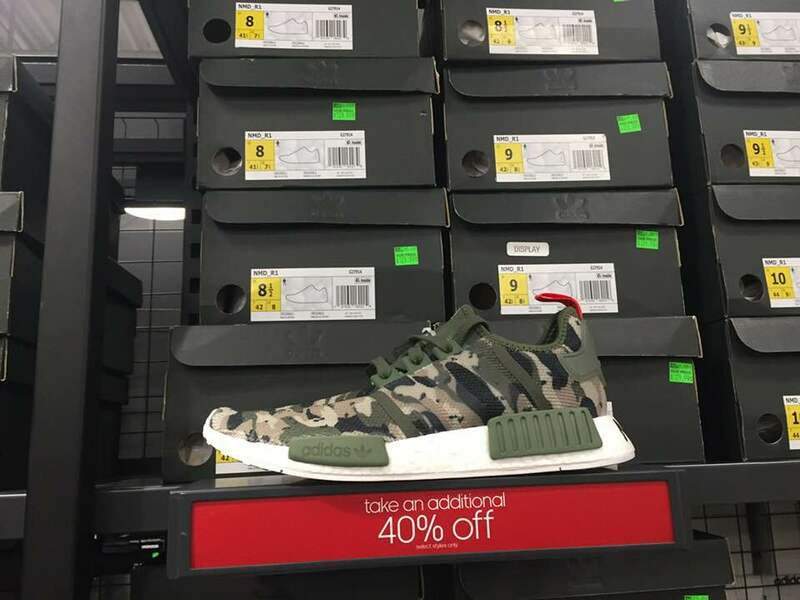 I was surprised to see that these Camo NMDs were also on sale; these two colorways are some of the best I’ve seen and what them stand out is the “NMD” reference at the heel. 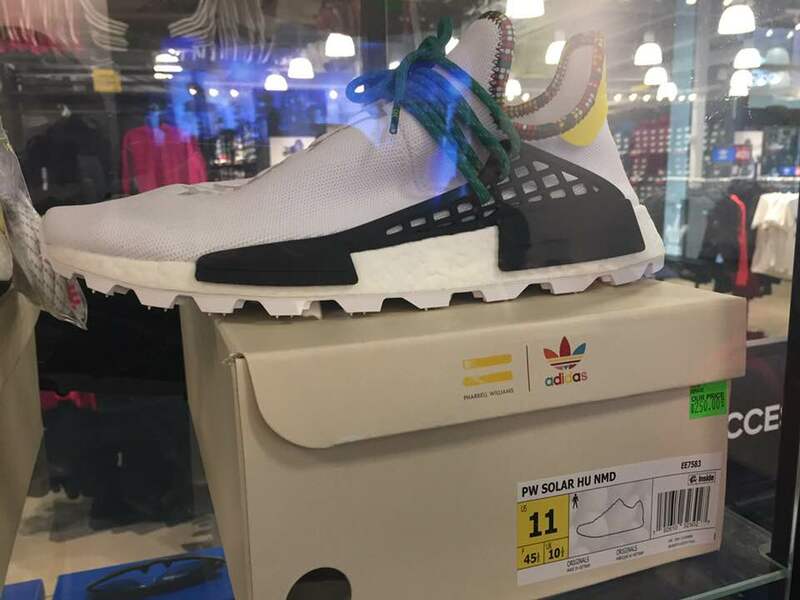 Adidas borrowed the concept from the Off-white collection but even that didn’t boost up the sales in retail. 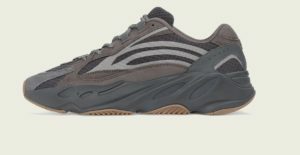 I wrote about this model and actually thought they were going to fly off shelves so to see them on sale already was a darn surprise. Both of these models were introduced in late October so to see their value plummet within a month and some change is alarming. 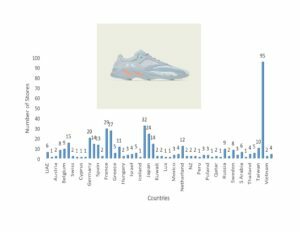 A couple of months ago, someone asked me to do an extended research to support the claims that Adidas sneakers were trending down. And my response was- there is no need to do a comprehensive research on the inferior models when the marquee models are not performing well. Someone will argue with me and say that there is no correlation between the two. 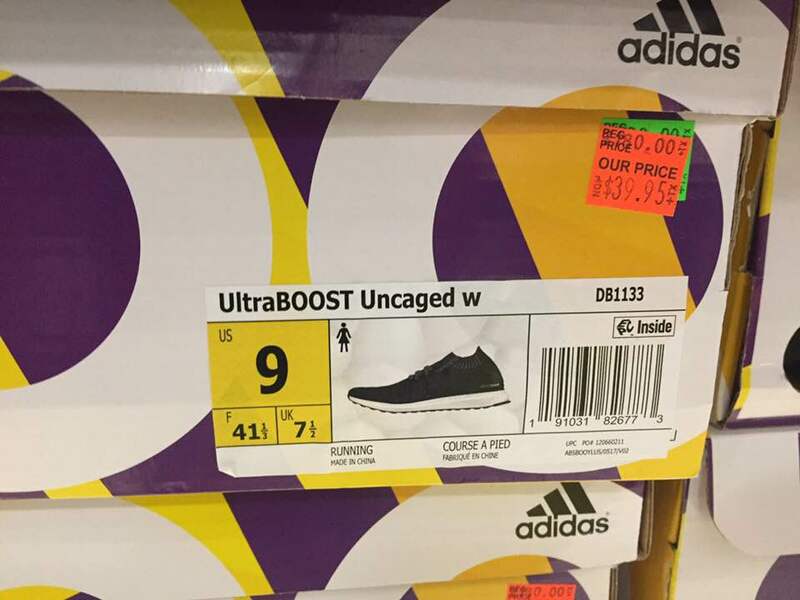 That might be true to some extent but when it comes to Adidas, the reality of is right before our very eyes. I wouldn’t mind doing any research provided I was giving the appropriate tools and resources. Until then I’ll stick to the eyetest and common sense. 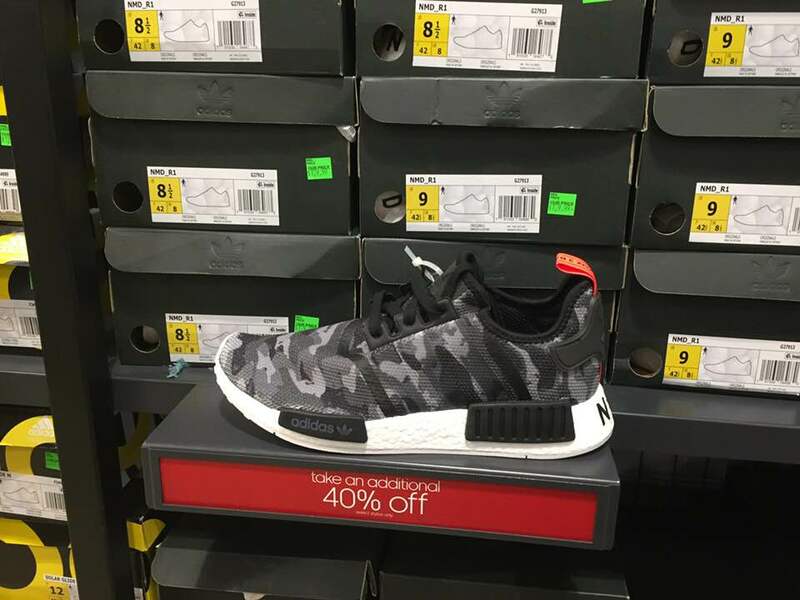 This is definitely a buyer’s market and it’s a great time to be a collector. Chris and I recently had a three part series tackling this very topic, see links below if you want to watch the entire exchange.